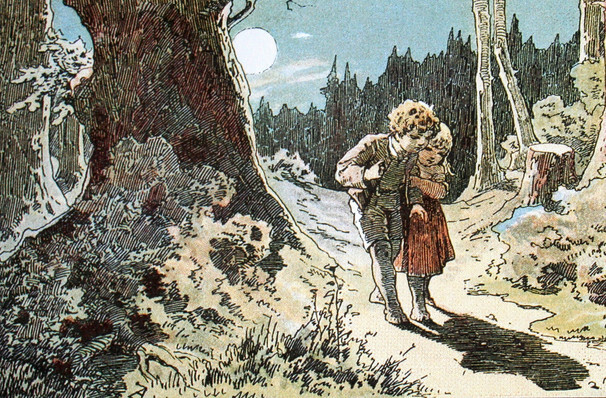 Why See Hansel and Gretel? Late romantic composer Engelbert Humperdinck's Hansel and Gretel gets the Regent's Park Open Air Theatre treatment under the direction of up and coming British theatre director Timothy Sheader this Summer. Continuing the celebrated venue's ongoing relationship with the English National Orchestra (which saw the critically acclaimed run of The Turn Of The Screw in the Summer of 2018), the new production features a thrilling live score as played by a reduced ENO ensemble and conducted by Grand Prix at the 55th Besancon Competition 2017 winner Ben Glassberg. Based on the delightfully dark Brothers Grimm Fairtytale, Humperdinck's opera is well loved thanks to its verdant, folk-music infused themes, Wagnerian waltzes and far happier overtones. With added new characters of the composer's own devising including The Sandman, Dew Fairy, Angel Chorus and Gingerbread Children, the opera brings the age old tale to vivid life with soaring music and exciting on stage adventure, marking it as a perfect family-friendly outing to the beloved Royal Park. 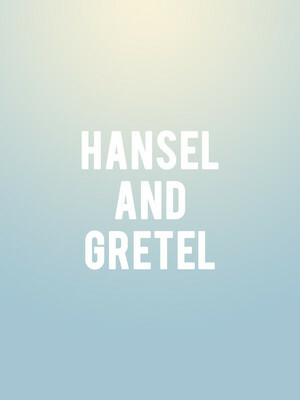 Seen Hansel and Gretel? Loved it? Hated it? Sound good to you? Share this page on social media and let your friends know about Hansel and Gretel at Open Air Theatre. Please note: The term Open Air Theatre and/or Hansel and Gretel as well as all associated graphics, logos, and/or other trademarks, tradenames or copyrights are the property of the Open Air Theatre and/or Hansel and Gretel and are used herein for factual descriptive purposes only. We are in no way associated with or authorized by the Open Air Theatre and/or Hansel and Gretel and neither that entity nor any of its affiliates have licensed or endorsed us to sell tickets, goods and or services in conjunction with their events.